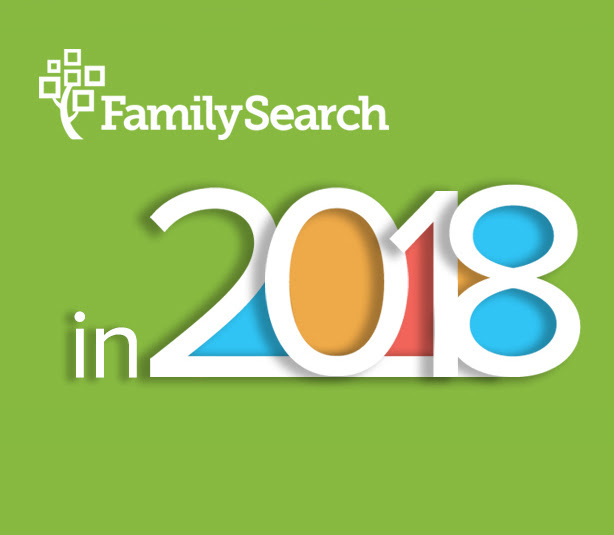 FamilySearch offered a glimpse into 2018 in an article released today. 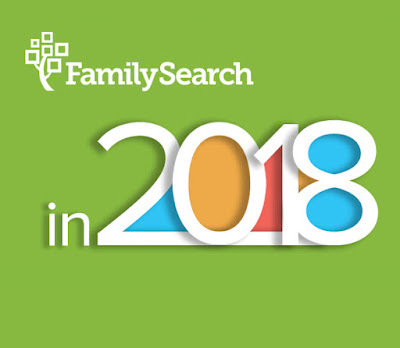 In 2018 FamilySearch will be expanding its free site and services by adding new family discoveries, more online connections, expanded global reach, and millions of new sources to search. 1. 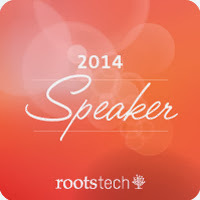 There will be refinements to the personalized home page, with more adaptive and relevant record hints. 2. 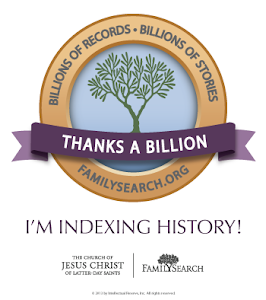 FamilySearch will be digitally preserving over 400 million images with the majority of them available online. 3. 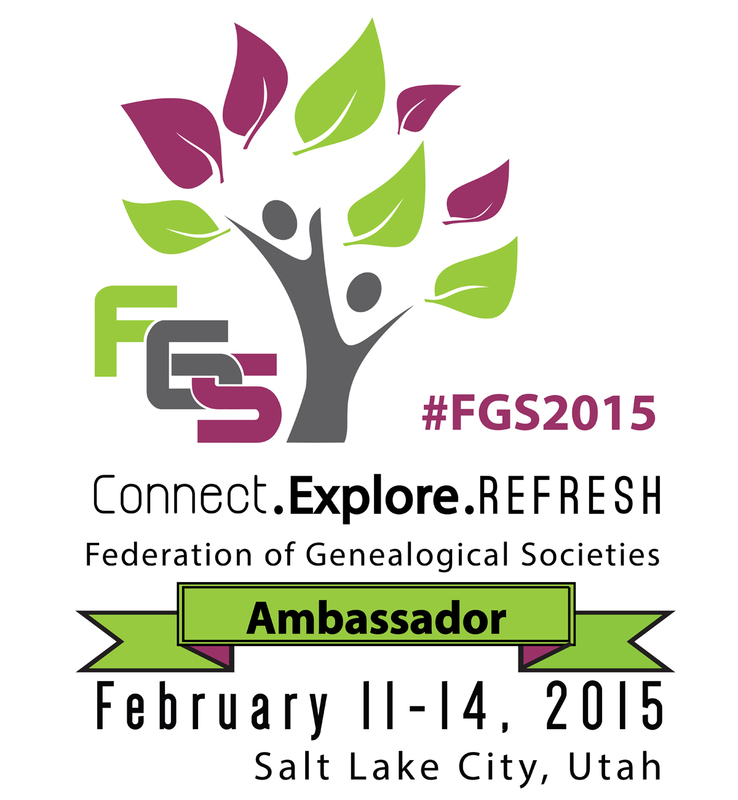 Online "discovery" experiences, similar to those available at FamilySearch Family Discovery Centers will be added. 4. 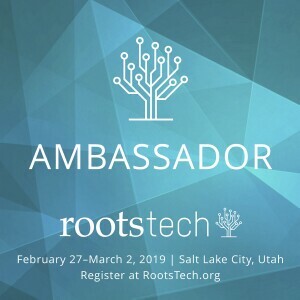 Upcoming changes to the FamilySearch Family Tree will not only extend its global reach but help improve collaboration and encourage sound edits. Converging towards the goal of more accuracy and completeness. 5. The Family Tree Mobile App will build upon the successes in 2017, and provide new experiences that will enhance interactions based upon proximity. 6. In the Memories section, patrons will be able to add multiple photos to a family story, rather than just one. 7. 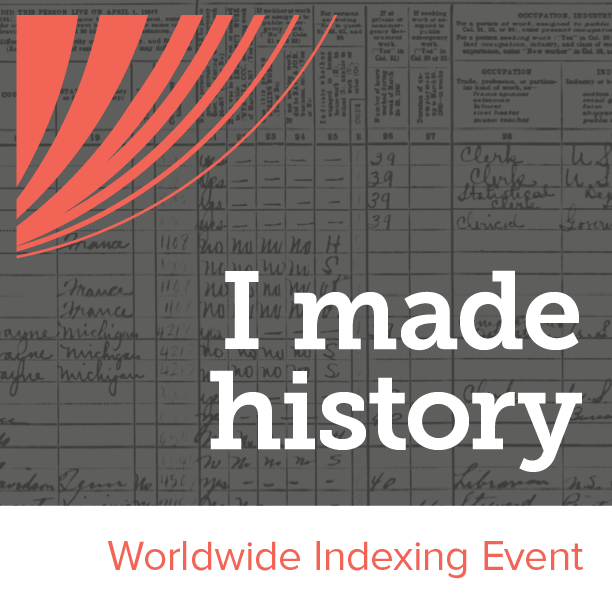 FamilySearch will end the desktop indexing software. 8. 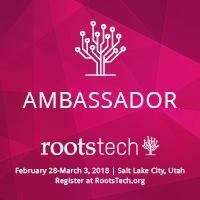 RootsTech is continuing to expand with over 100,000 attendees in-person an live online viewers. 9. 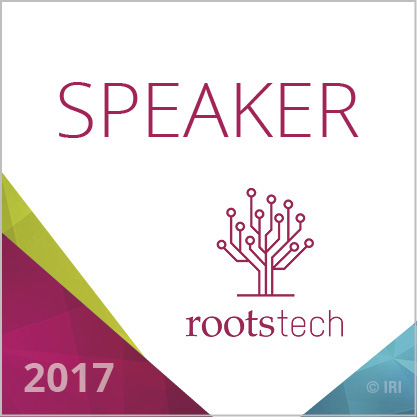 Knowing that oral histories are kept in the minds of village elders, FamilySearch will increase the number of oral histories captured.